I read this article and found it very interesting, thought it might be something for you. 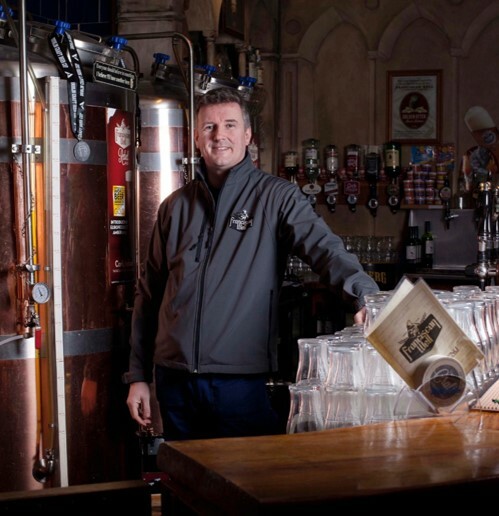 The article is called The Story Behind Jameson Caskmates IPA Edition and is located at https://www.totallydublin.ie/food-drink/the-story-behind-jameson-caskmates-ipa-edition/. Jameson Caskmates all began with a chance encounter between head brewer, Shane Long from Franciscan Well and Jameson’s Head of Whiskey Science, Dave Quinn. A suggestion led to an experiment, a swapping of stout barrels with their friends in Franciscan Well Brewery which ultimately led to the creation of Jameson Caskmates Stout Edition. The result? Jameson started singing new notes of chocolate, coffee and butterscotch. “It’s the combination of the two – science and art – that brings together the mastery of the process with the mystery of its humble ingredients.” If Jameson’s iconic taste and smoothness had a formula, the holder of it would be Head of Whiskey Science, David Quinn. A figure whose passion for Irish whiskey stems from his interest in the complexities of flavour and mood that make up the spirit, David joined the Midleton team over thirty years ago, and is now recognised as one of the most integral ingredients in the Distillery’s mix. Although based in science, David’s role also requires knowledge of the craft that goes into making Jameson. 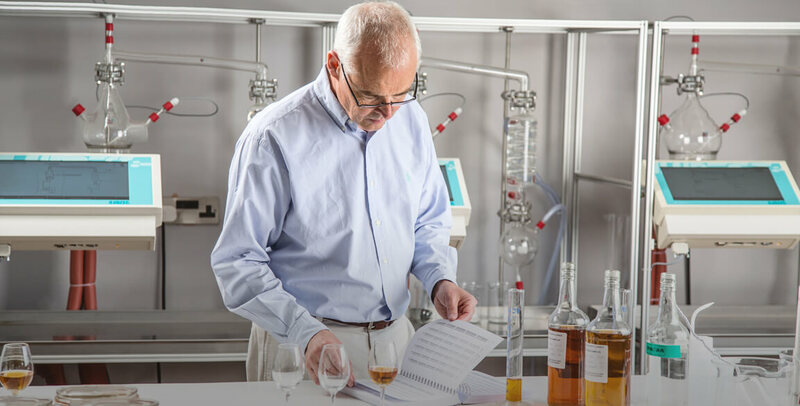 He analyses the very highest standards of pot still whiskey, while researching and developing the distillation process behind it.